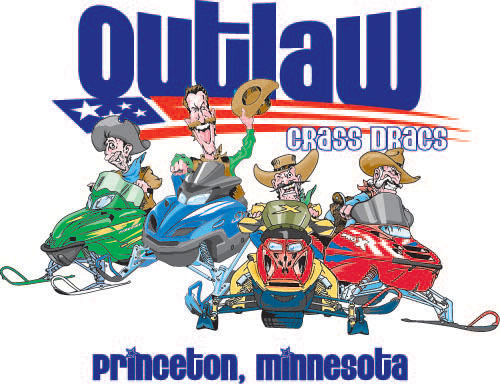 The Outlaw Grass Drags are a snap to get to: The race site is located just off of US Hwy 169 in Princeton, Minnesota. Race Fans: Exit Rum River Dr. South (County Road 29) and follow the signs. Racers, Swappers, & Dealers: Exit Highway 95. Go West to County Road 102. Turn right and follow the signs.